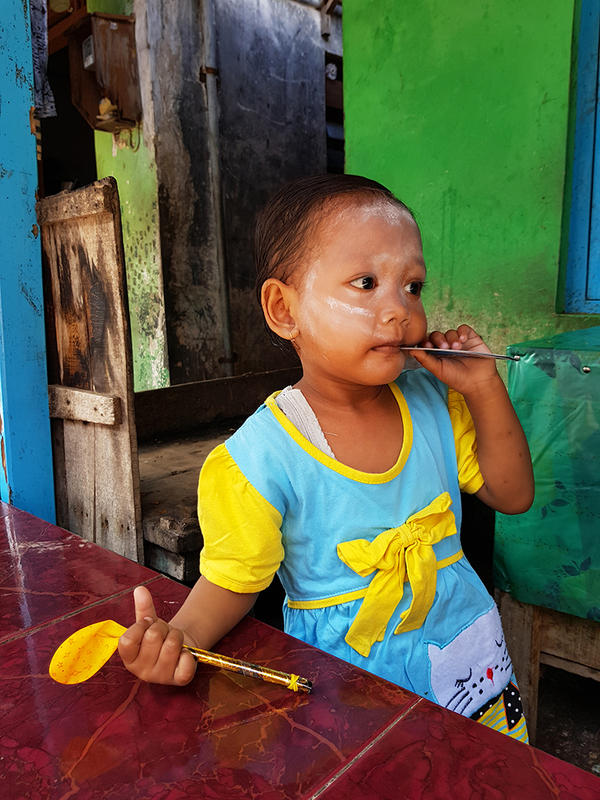 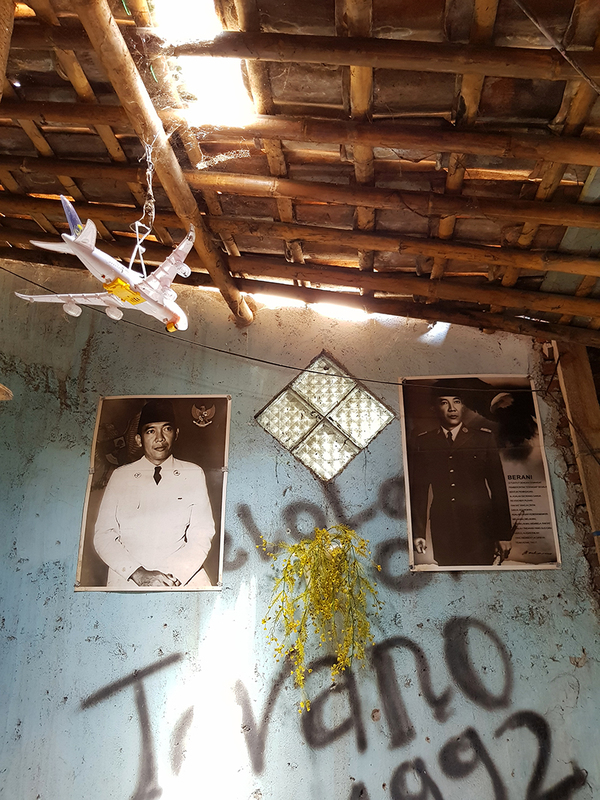 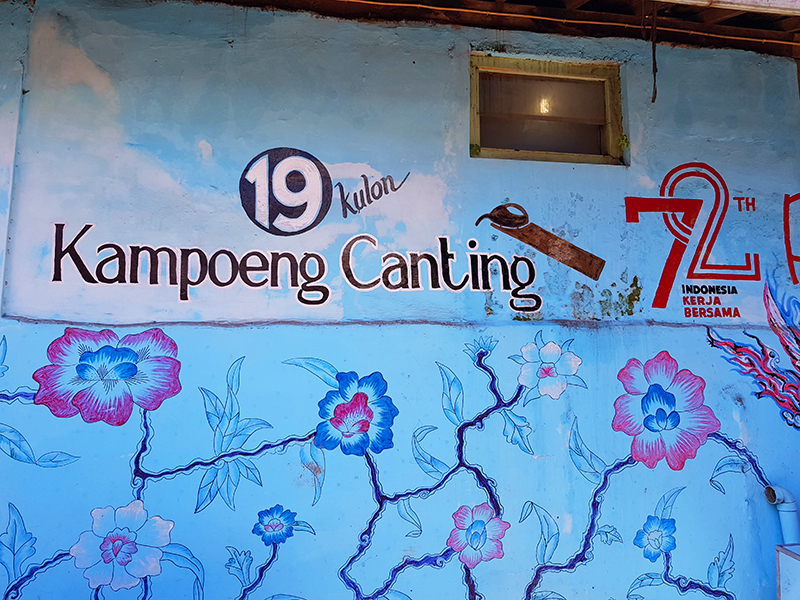 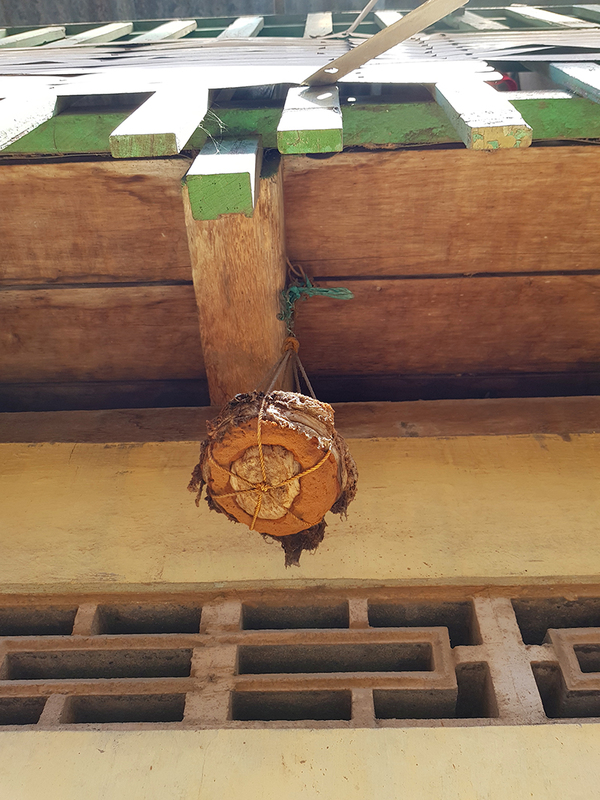 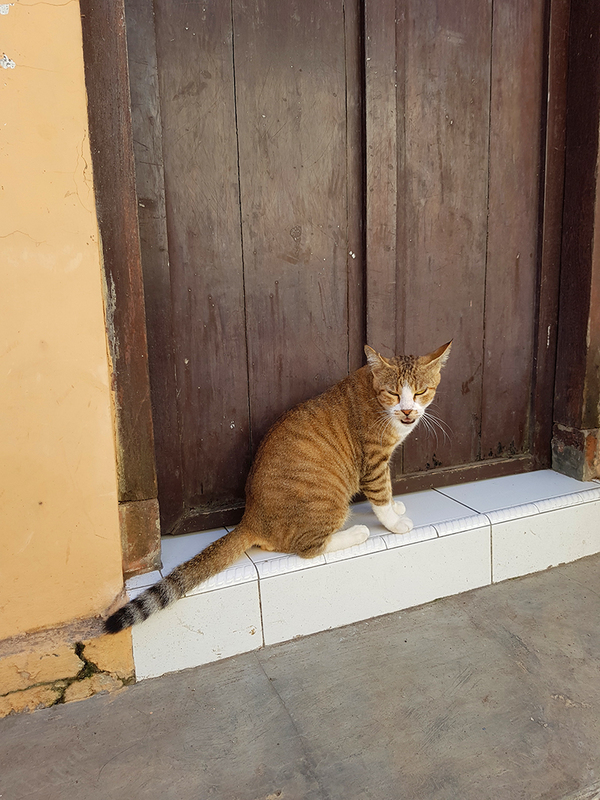 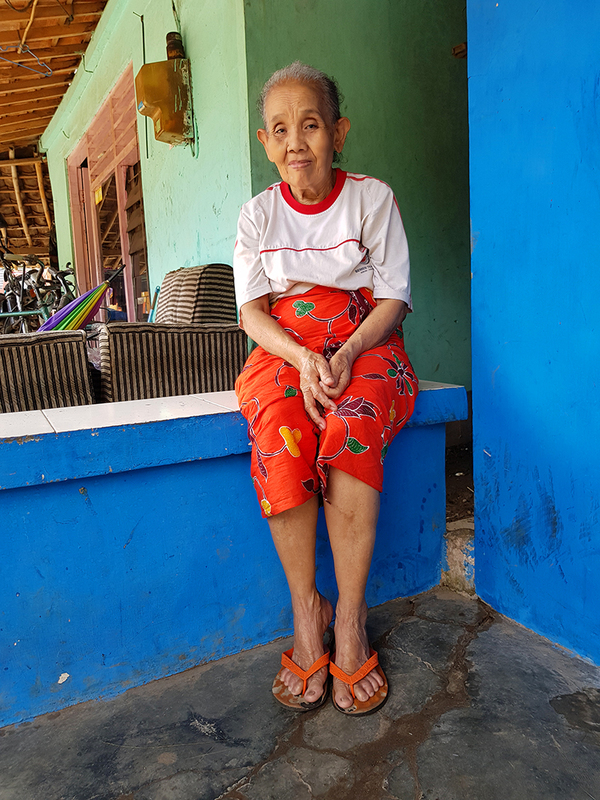 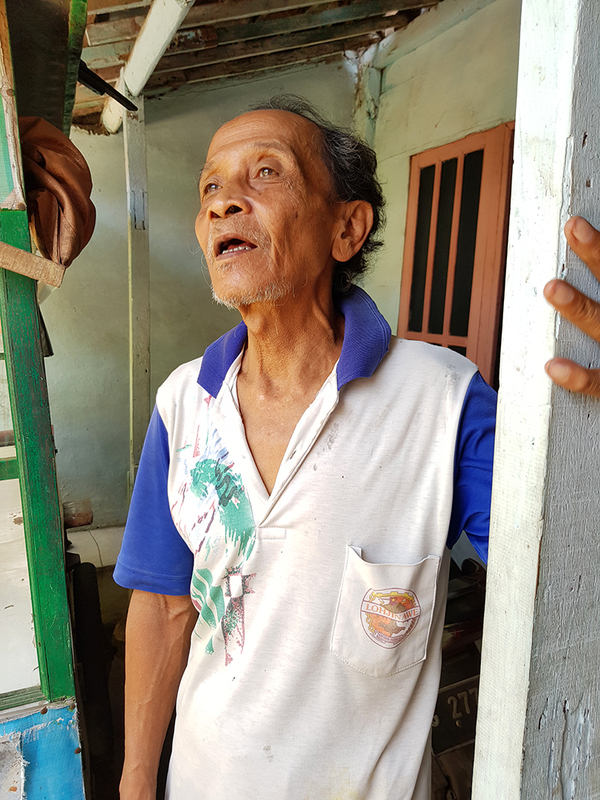 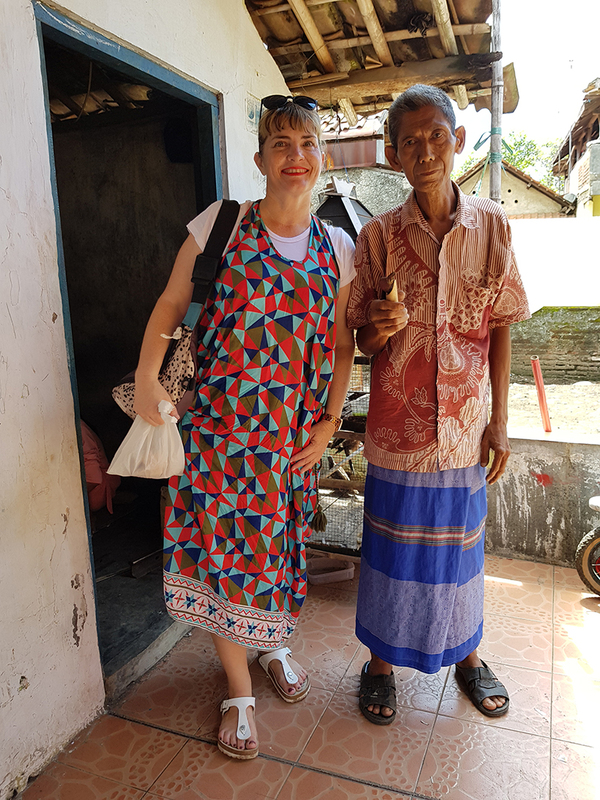 Thetraveljunkie.org – Kampung Canting is a village in Pekalongan. 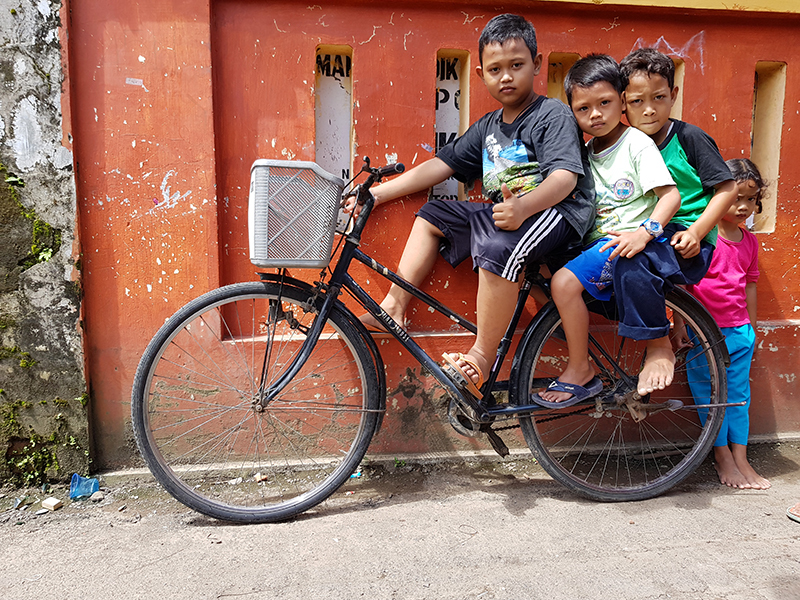 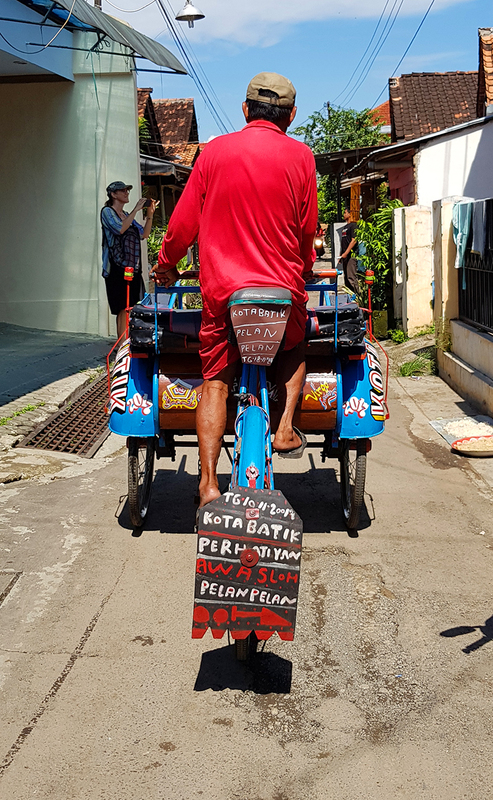 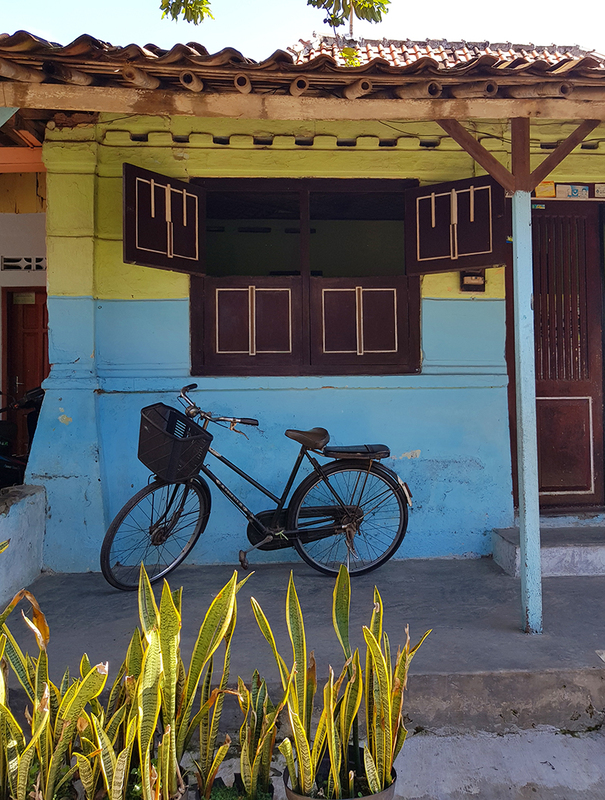 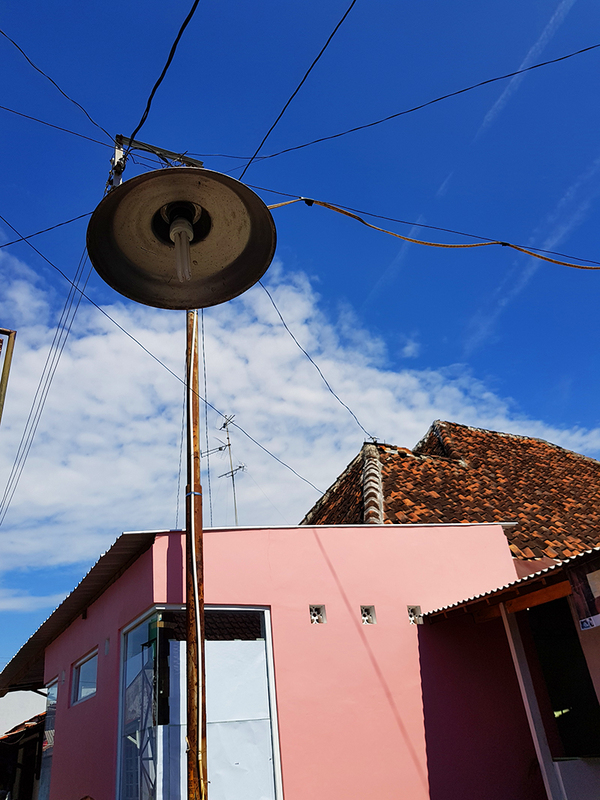 While the Indonesian word ‘kampung’ translates as village in English, its meaning in Indonesian is sometimes more like what we’d call a suburb of a town or city. 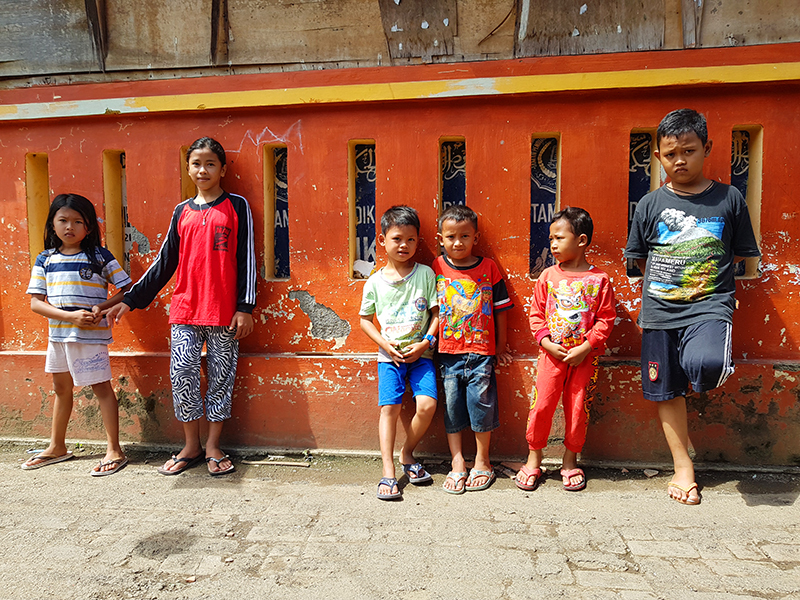 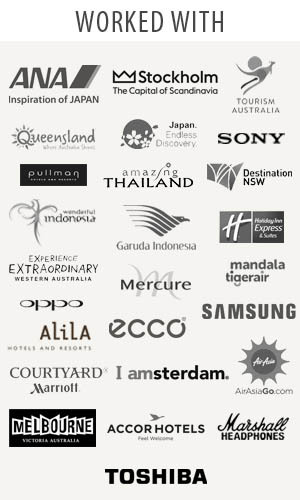 For example, people refer to villages in Jakarta however we’d probably use the word ‘suburb’ to describe these areas. 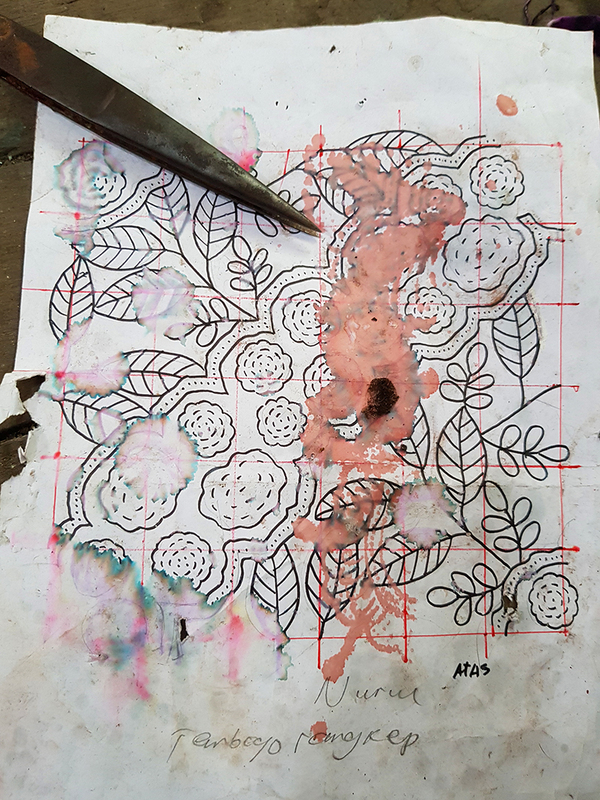 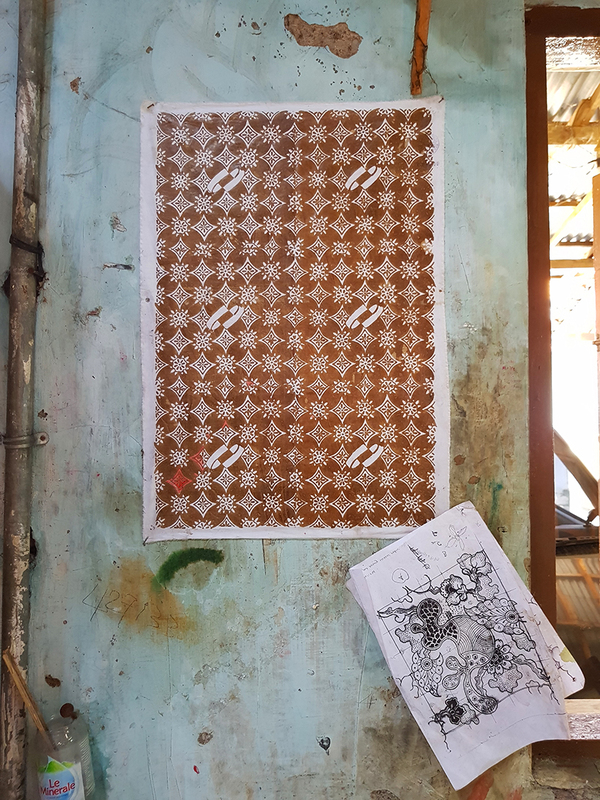 We learnt that the word canting can be used for both batik tulis (hand drawn batik) and for the stamps for batik cap. 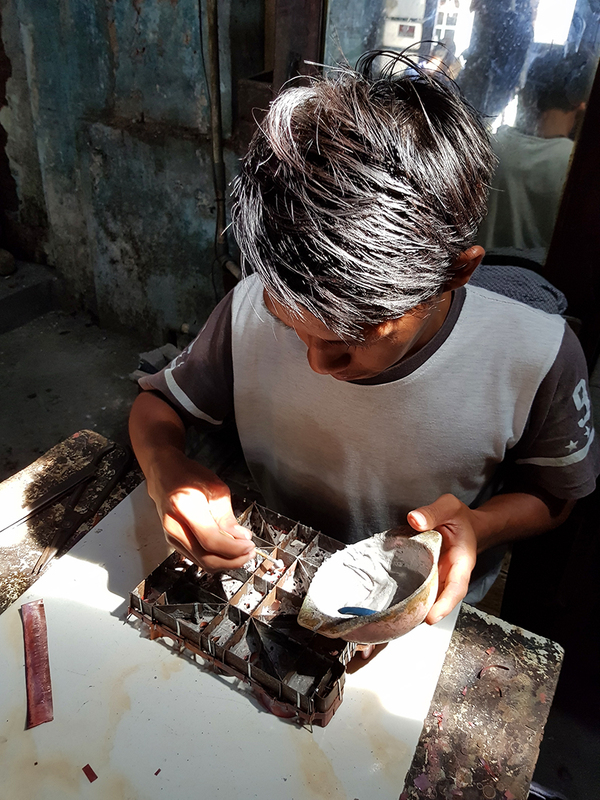 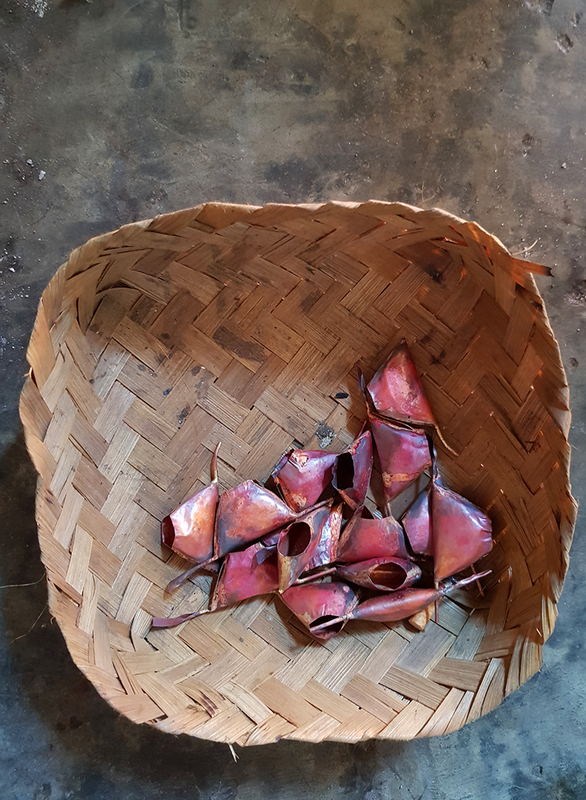 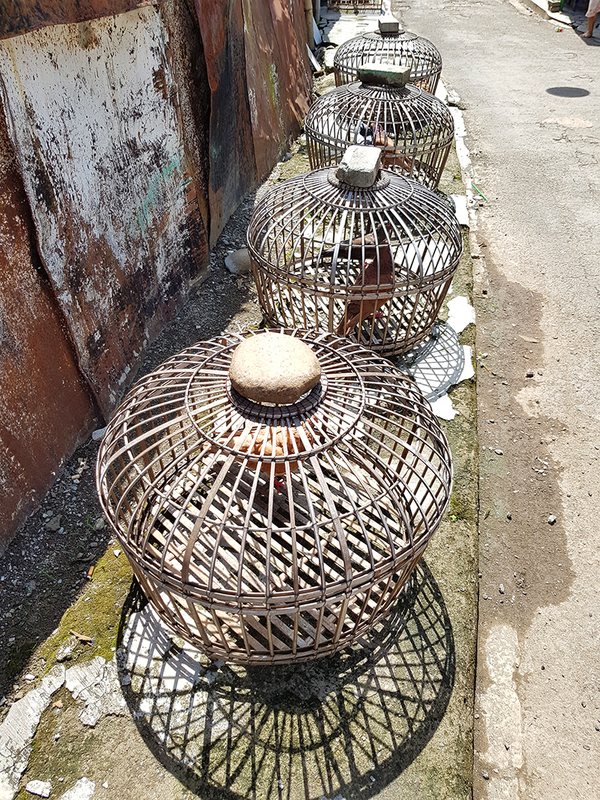 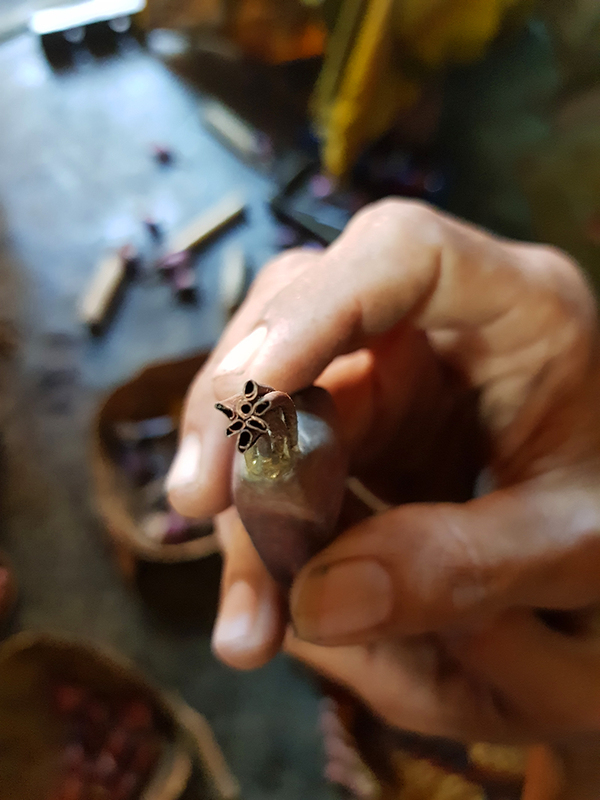 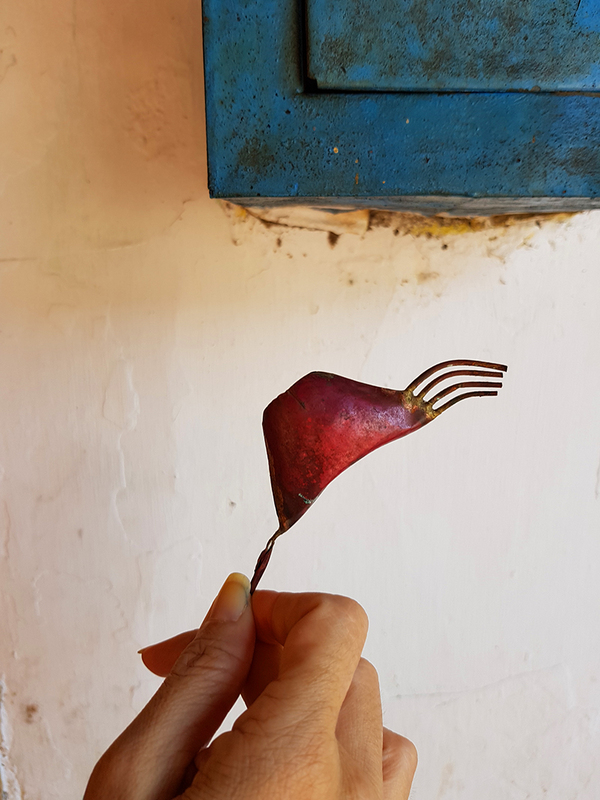 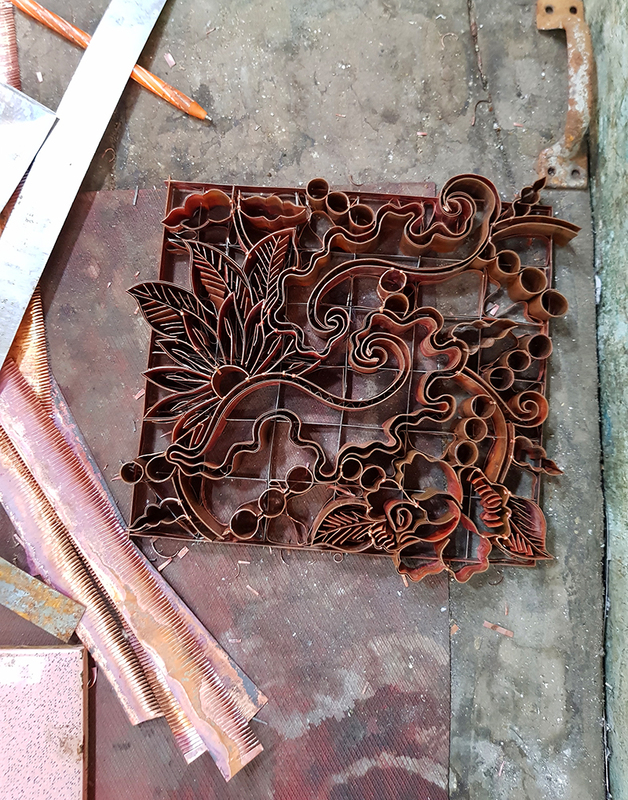 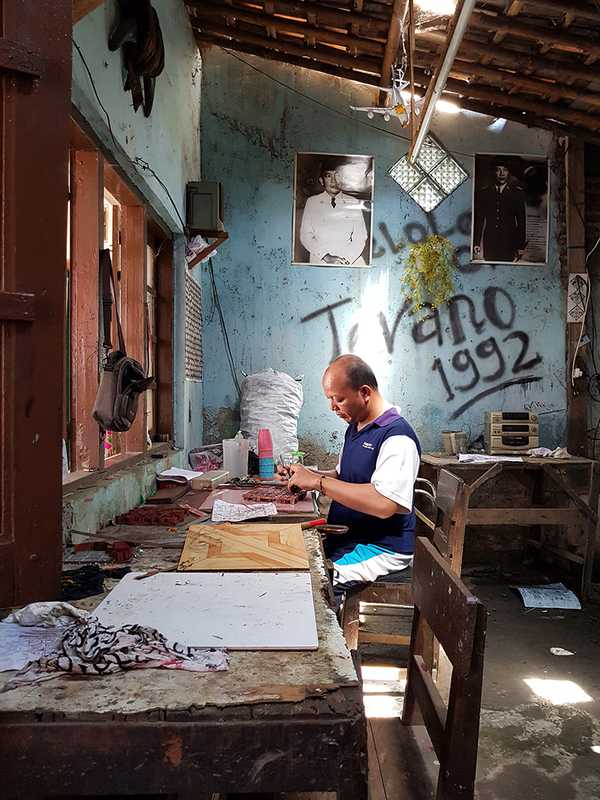 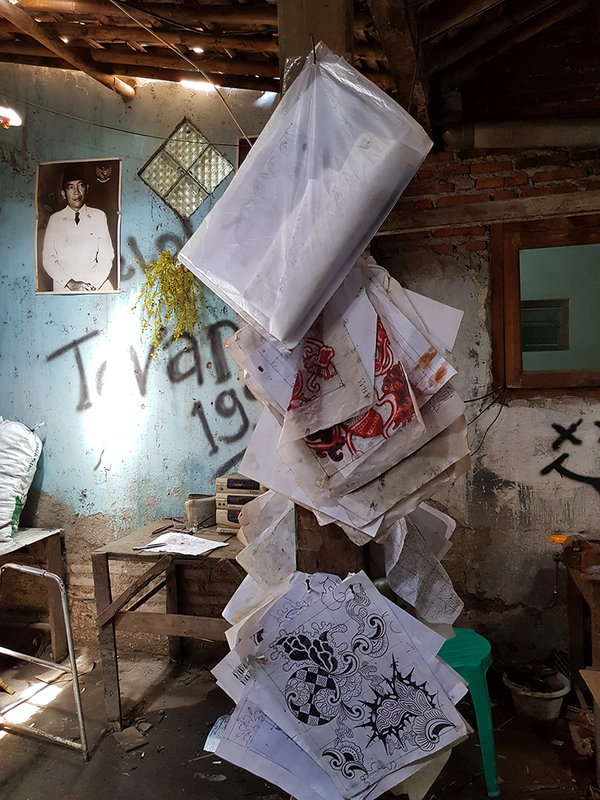 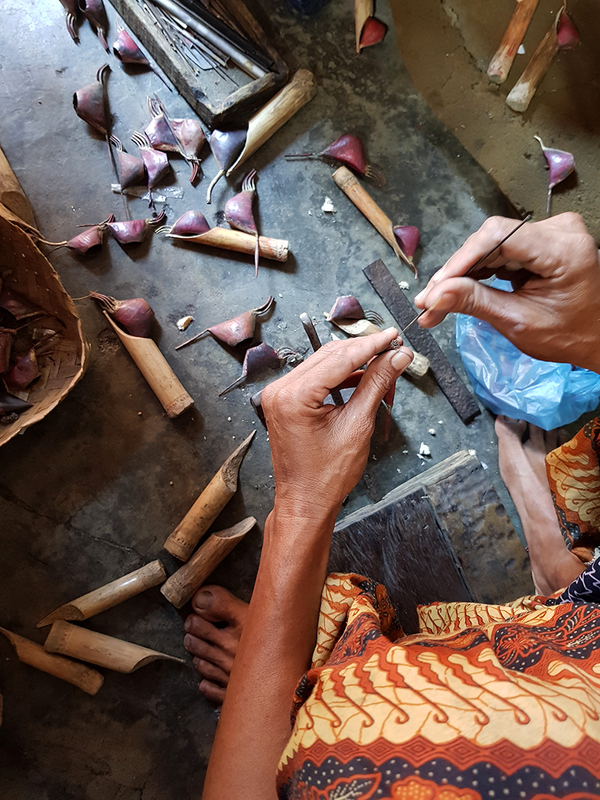 This workshop in Canting Village makes the stamps from copper according to designs given to them. 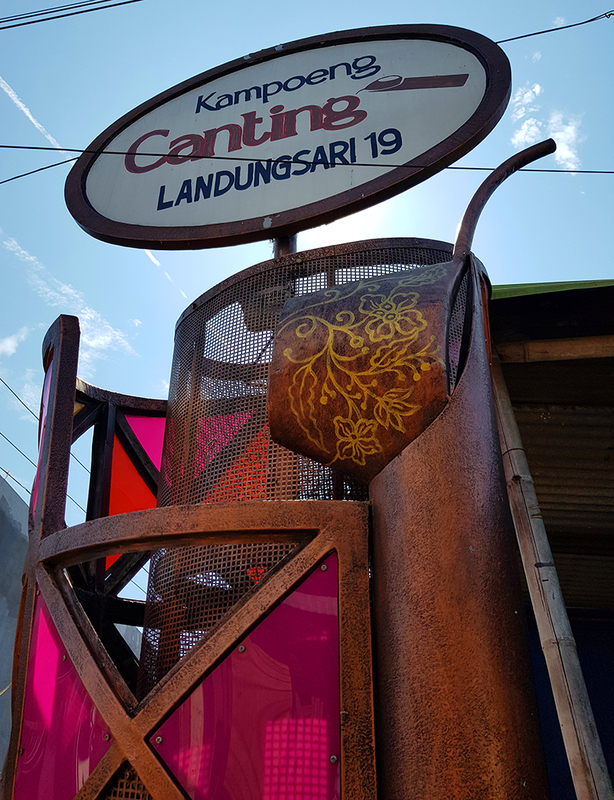 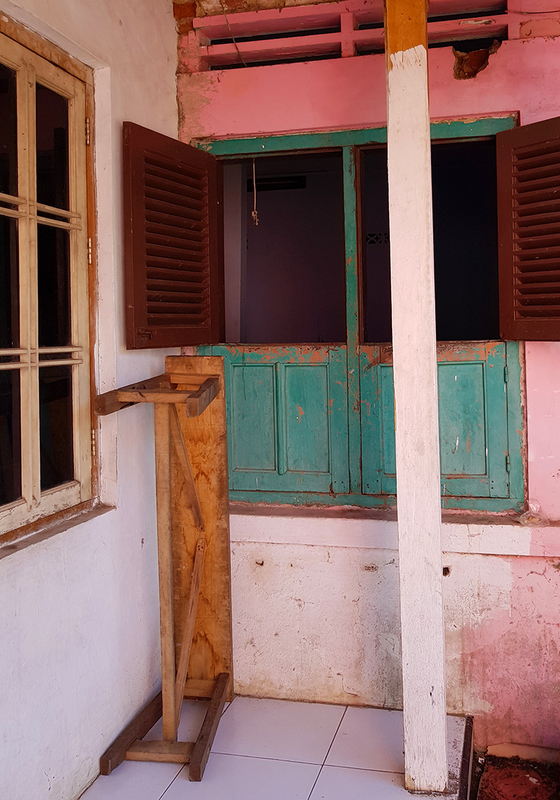 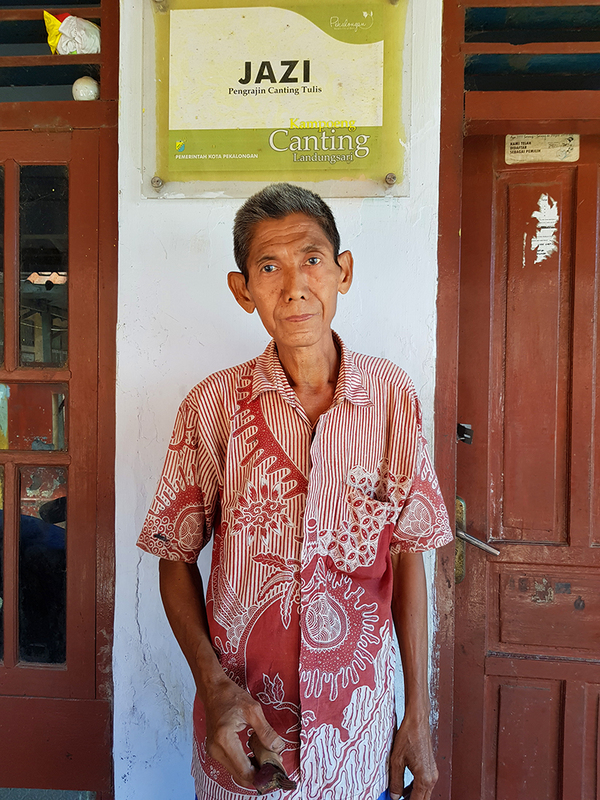 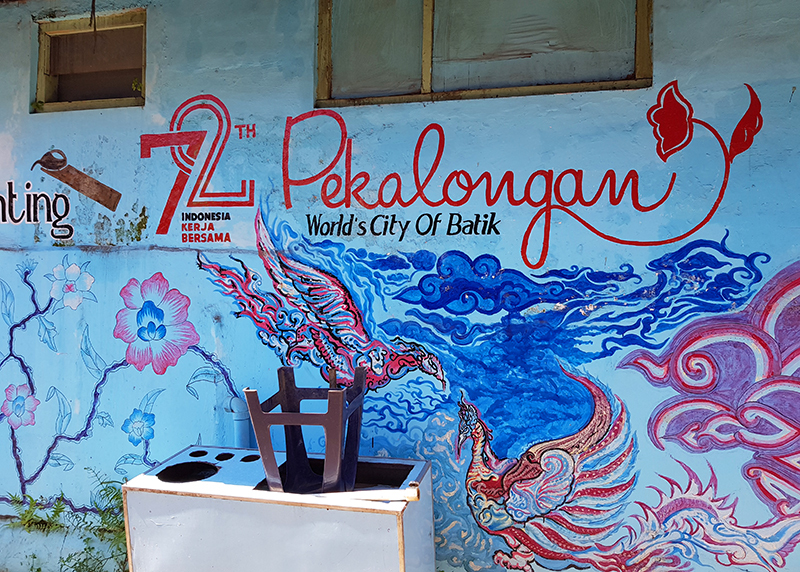 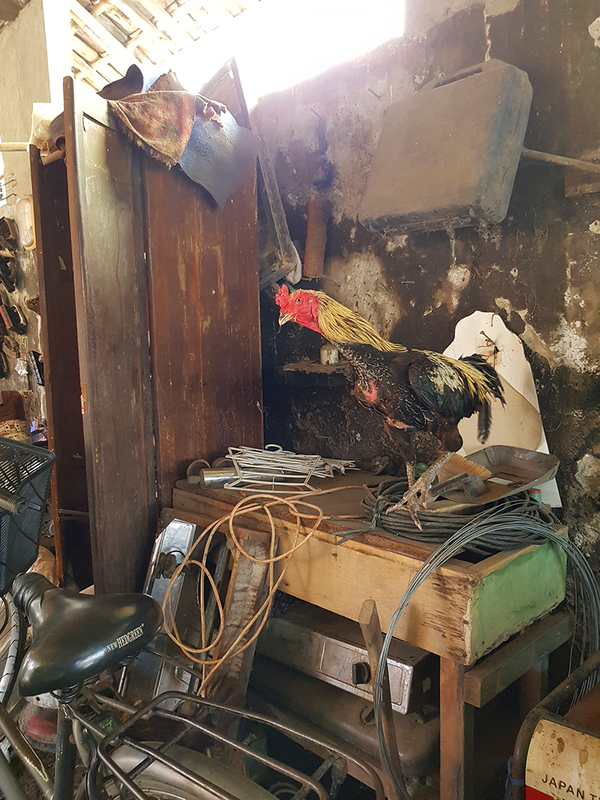 The article ‘A stroll through Kampung Canting, Pekalongan‘ was published in partnership with Where Jac Wanders.